From delivery pioneers like foodpanda and Deliveroo to self-pickup newcomers like MealPal or restaurant booking systems like Quandoo, we are relying on technology and apps even more so now before we tuck into our meal. Jumping on the bandwagon are other new players like Oddle that offer their own unique selling points – but ultimately it’s all meant to offer consumers convenience. We take a peek into the technologies used by each of these forward thinking companies. 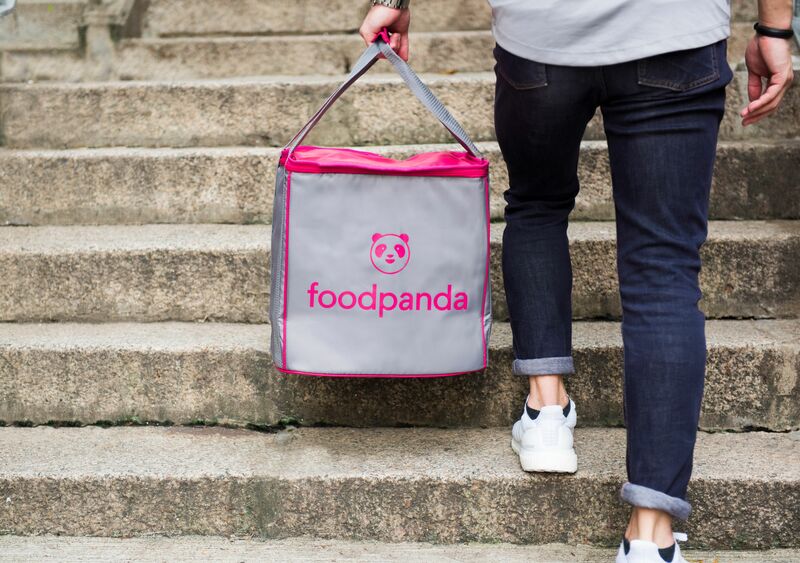 Foodpanda, the on-demand food delivery service established in Berlin and acquired two years ago by leading food delivery company, Delivery Hero, was launched in Singapore in 2012. Presently, Foodpanda’s platform covers more than 6,000 restaurants in Singapore. He adds that Foodpanda commits to an average delivery time of 30 minutes but customers can opt to preorder their food up to 24 hours in advance. Once an order is placed, customers receive dynamic delivery times which take into account the different stages of the process - dish preparation, rider availability and time to reach them. Once the food is en route, customers can track their orders in real time. “On the back end, we embrace technology in the form of our ‘Hurrier’, an advanced dispatch algorithm tool that works to track our riders whereabouts and calculate who can deliver an order in the most time-effective way. The algorithm will analyse many factors to help us provide the best possible customer experience. For example, it will take vehicle speed and type into account, whether the rider is on a PMEB, motorbike, bicycle or on foot, and it will also consider the rider’s score, making sure the best performing riders get prioritised,” says Mr. Andreani. Six years ago, the team had to track the riders’ whereabouts and manually connect them with restaurant vendors, which was a lot less efficient. He adds that being the longest standing food delivery company in Singapore, the amount of data that foodpanda has built allows them to successfully predict the users’ ordering patterns. MealPal, present in 17 markets worldwide, works for those who don’t like jostling with crowds and queuing up for lunch. In July, the brand launched its subscription service for meals in Singapore – its first market in Southeast Asia. For a monthly fee of $95.88, users will get 12 meals ($7.99 per meal). And for $2 more, MealPal will offer two additional hawker meals. Users can often save up to 40 per cent per meal versus the price they would normally pay. Mr. Paul Clifford, General Manager of International Markets says, “The order process begins with an email notification sent to our users when the kitchen opens. Our customers log-in to the app to choose a lunch or dinner option. Our automated scheduling platform collates these orders by 10:30am for lunch and 4pm for dinner, sending one bulk consolidated order (through email/SMS) to our partners to prepare the meals.” As hawkers do not typically have emails, MealPal adapted its communication methods to include SMS to send bulk orders to hawkers. With this technology, F&B outlets can also plan their inventory, and control their labour and inventory costs. The pre-order figures from the app allows food businesses to better predict the amount of ingredients needed for the day, and ultimately reduce the amount of food waste. Mr. Clifford shares how it works, “At the F&B outlet, users tap on the ‘Pick Up’ button in their apps to open the QR scanner. They can then scan the QR code at the pickup point to collect their order, which registers as a successful pickup. Before ordering their next meal, users will be prompted to rate their meals and provide feedback.” These feedbacks are shared with partners to help them adjust on their meal offerings. Meanwhile, MealPal is also launching WorkPals on the same platform. This is a feature where colleagues can see what each other have ordered, and coordinate meals and pickups together. Mr. Lim says, “Our solution is simple to use and catered towards F&B owners. Being plug and play means that zero technical expertise is needed in going online, with minimal time and effort needed to start taking orders online.” Oddle’s account managers will familiarise F&B businesses with the online platform. A dedicated dashboard features things like Branded Shopping Cart; Real-Time Orders Management System; Analytics and Marketing; Payments and Logistics Integration. Once orders are confirmed, an email is sent to the customer. A main reason Oddle was built was to increase the operational efficiency of restaurants so that they can concentrate on their food and customers. Oddle packs F&B specific features, including the ability to define delivery radiuses as well as time-sensitive aspects such as preparation time and daily item limits. “Additionally, we also allow F&B owners to consolidate both offline and online orders onto a single platform, giving them the ability to manage and draw insights on all their orders without the need of multiple solutions or manual paper trails,” shares Mr. Lim. 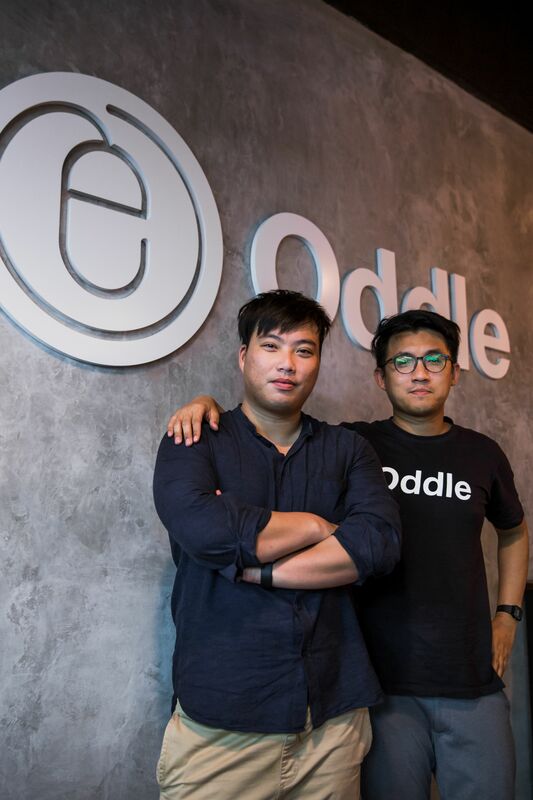 Mr. Lim adds, “Our solution is different from food delivery marketplaces as we provide a platform for a single brand, while the otheres pack hundreds of restaurants onto one single platform, and this might cause brand dilution.” Oddle doesn’t charge commissions unlike other solutions that focus on orders priced on a commission-based scheme, sometimes up to 30%. Founded in Berlin in 2012, Quandoo is a reservations platform with over 17,000 partner restaurants across 12 countries. Launched in Singapore in 2014, it represents over 1,000 restaurants here. Quandoo has a suite of technological tools dedicated to easing the reservation process and aiding merchants in streamlining their workflow systems to optimise operations. This gives merchants time to focus on other aspects of their businesses like the food quality, front-of-house service and back-end operations. In the past year, Quandoo has developed the following technological features. For instance, customers searching for dining options can access Q-Chat: Booking Assistant, which provides suggestions according to their requests such as location, cuisine and budget. The artificial intelligence-powered chatbot secures and confirms a reservation by automatically registering profile information (name, mobile number and email) from the customer’s publicly available Facebook profile. Another option for customers is to browse through Smart Offers for current dining promotions, as they are able to get real-time updates on these. For customers that have a restaurant in mind, Quandoo makes the reservation process seamless and accessible. Merchants have the option to implement a Quandoo-powered reserve button on their official Instagram page to make reservations directly from Instagram through a Quandoo booking widget. This cuts out the need for an additional phone call by assimilating the reservation process into an online channel that customers are already on. Alternatively, if customers call the restaurant during peak hour or non-operational hours, Quandoo’s IVR can manage and convert them into confirmed reservations. 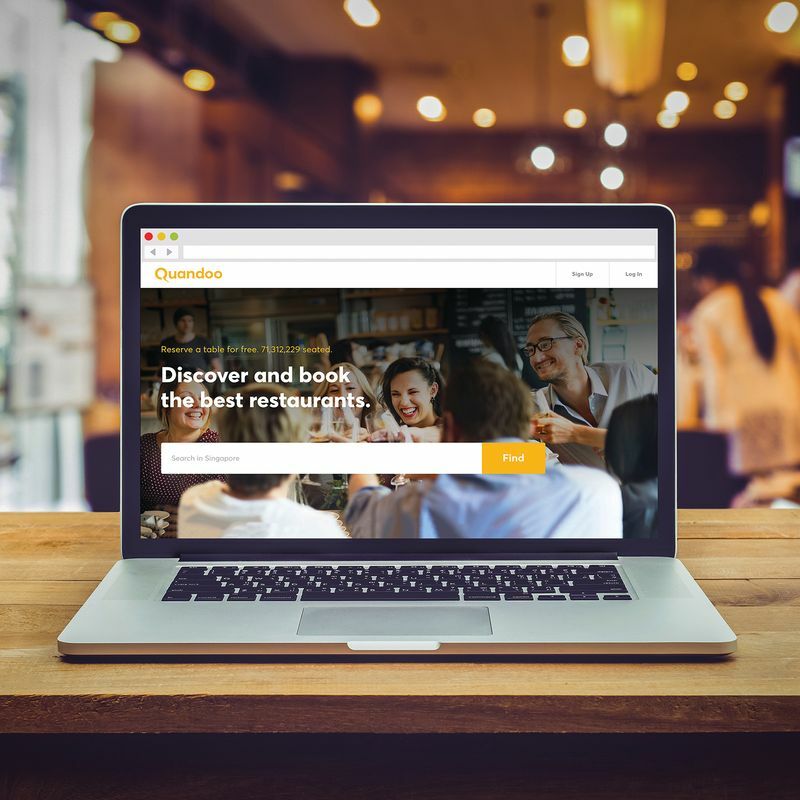 “We basically enhance a restaurant’s digital presence and make it possible for merchants to receive reservations through every online channel,” says Matt Greatorex, Managing Director of Quandoo Singapore. 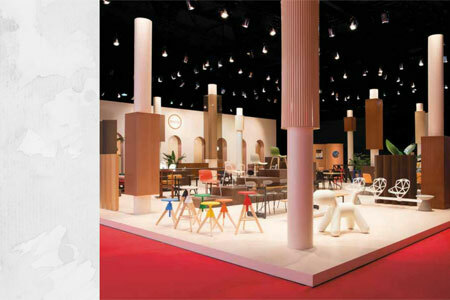 Discovering nearby shops offering products and services at point-of-search can be a challenge for people. Consumers are surrounded by hundreds of merchants, but may have limited knowledge of their presence. Hence, Mr. Terence Mak started the WhereisWhere mobile app.